Broadcast on 7HD in high-definition where available. 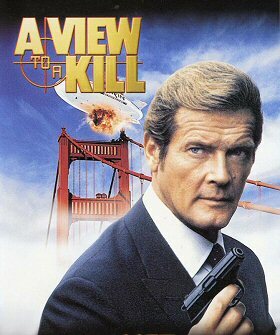 British agent James Bond is assigned to foil a wealthy industrialist`s plot to destroy California`s Silicon Valley and corner the world`s microchip market. After joining forces with a female seismologist, 007 races against time to stop the detonation of explosives in the Valley, resulting in a climactic battle on the Golden Gate Bridge.